Check In: Check-in will begin at 7:45 a.m. until 9:00 a.m. on Tuesday, Feburary 26, 2019. Pre-registration closes at midnight, February 19, 2019. 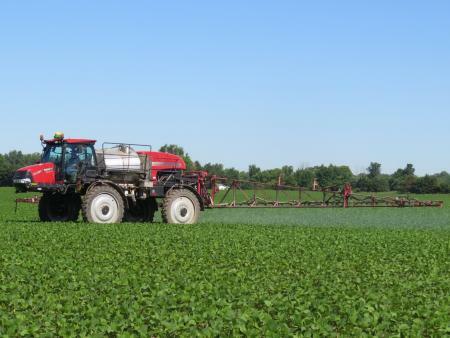 One hour of agricultural fertilizer applicator recertification training will be available at the Sandusky, Dayton, and Columbus conferences.